Tara Reid﻿ enjoyed a “Girls night out at the @lagalaxy vs #RealSaltLake” game in October 2016. 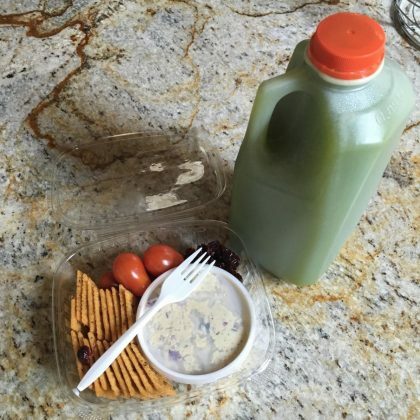 Vanessa Simmons attended an “after hours . . . pole aerobics party” at Romance & Dance in October 2015. 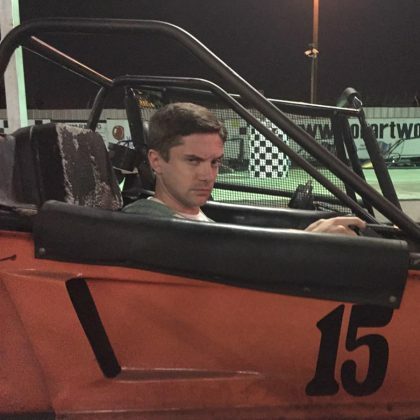 Topher Grace went “#gocartin'” in car #15 at Go Kart World in August 2015.